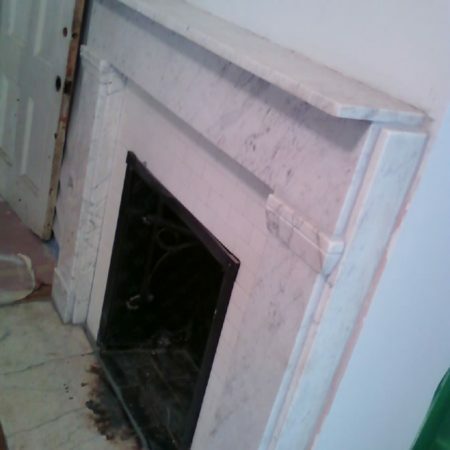 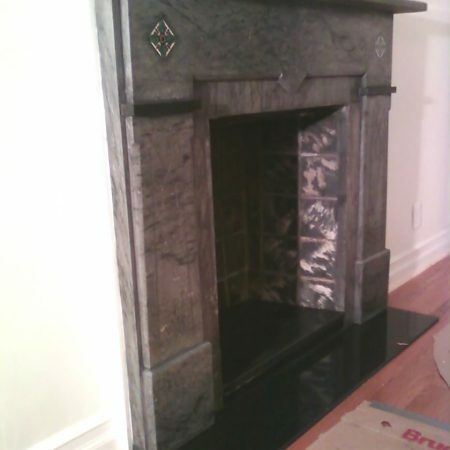 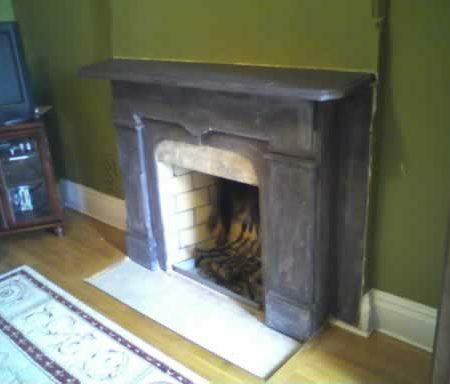 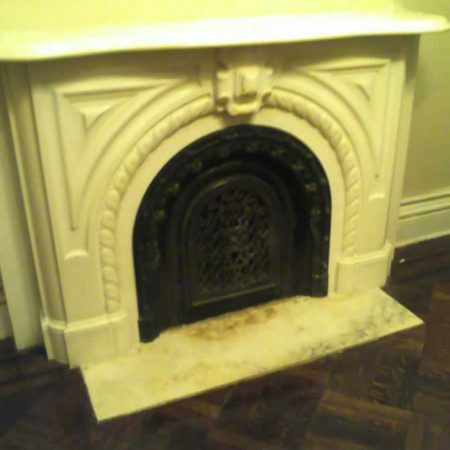 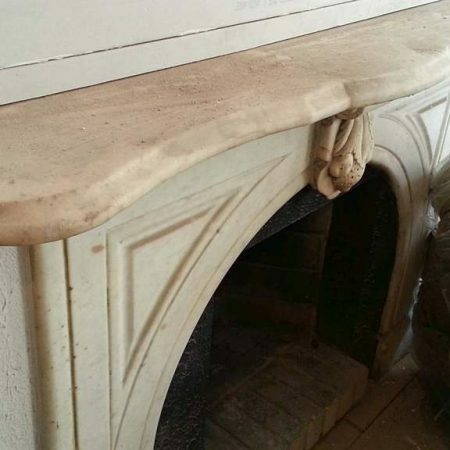 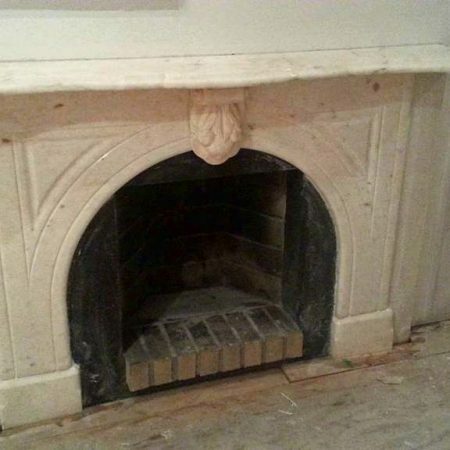 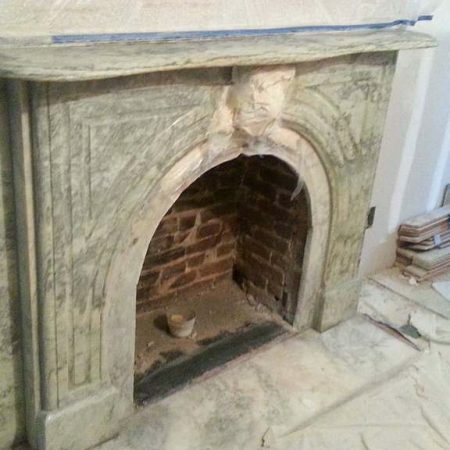 Have an Old and Dirty Marble Fireplace? 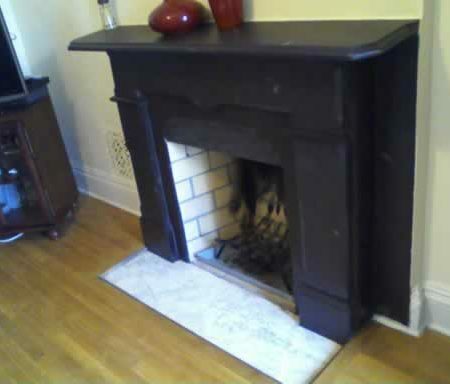 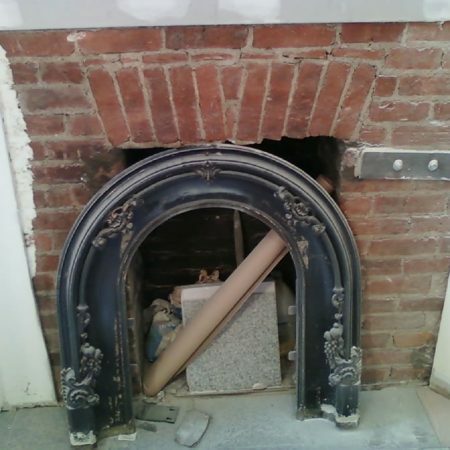 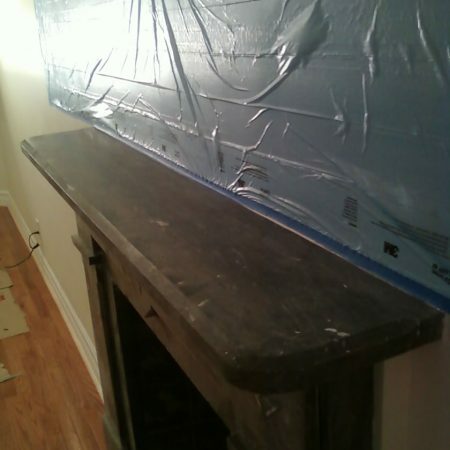 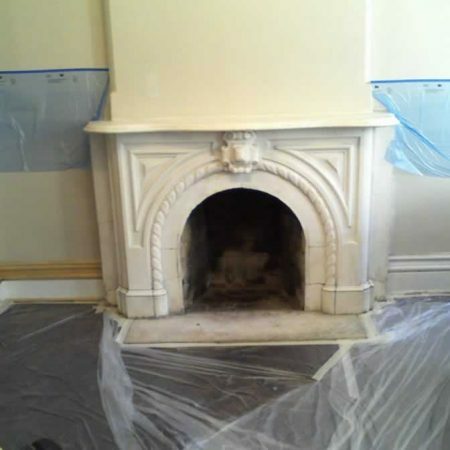 Fireplace restoration is our solution. 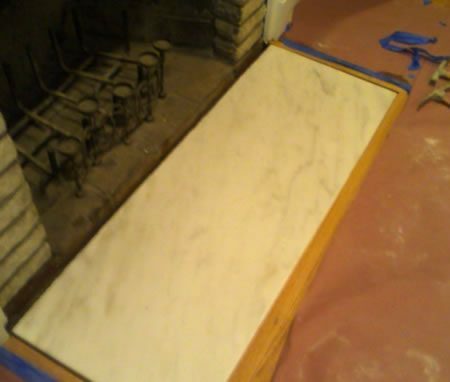 Typically a fireplace is made from marble like White Carrara, Thassos, limestone or slate stone. 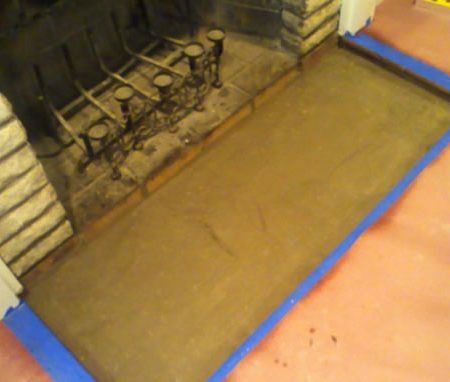 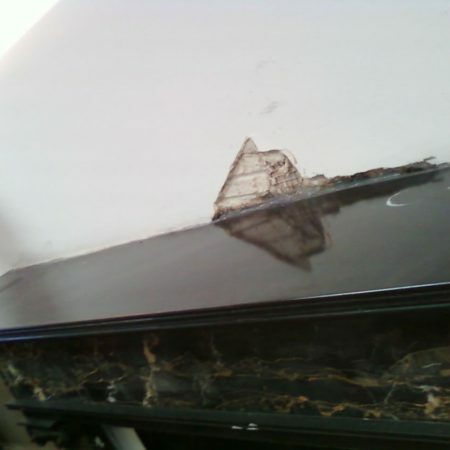 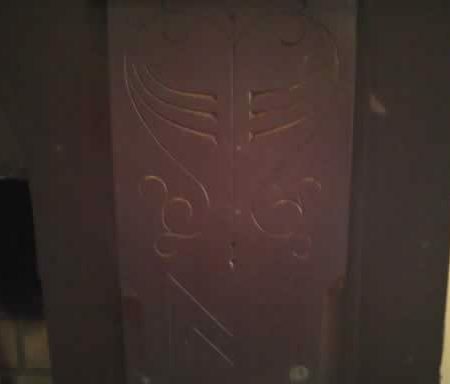 Over time any fireplace can loose its initial condition and become unacceptable dirty. 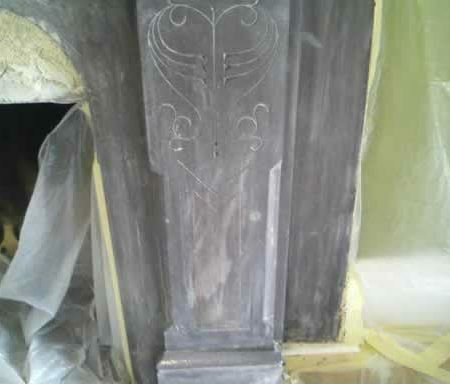 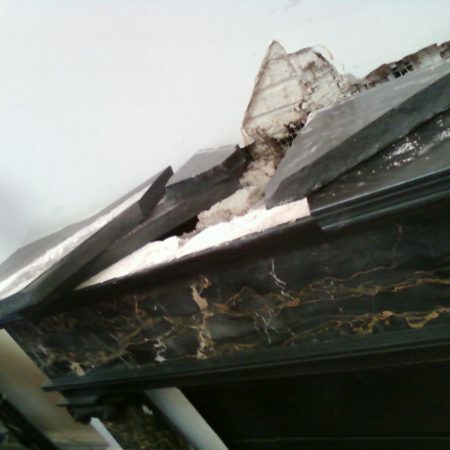 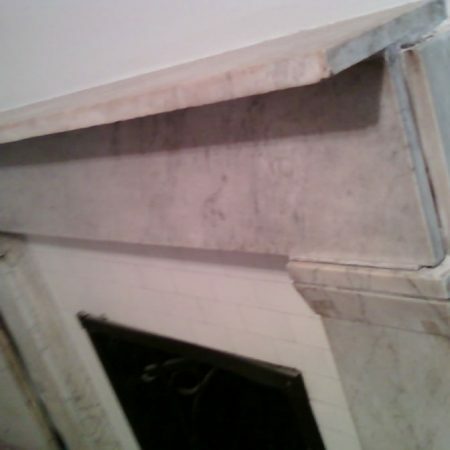 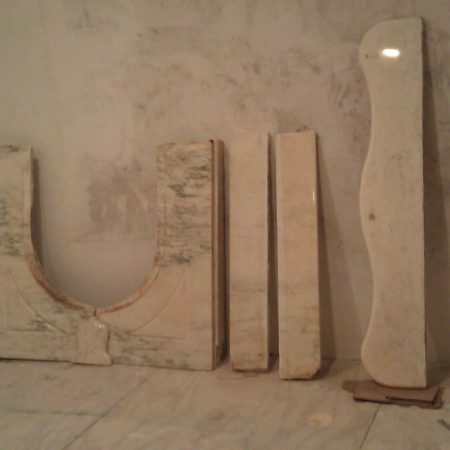 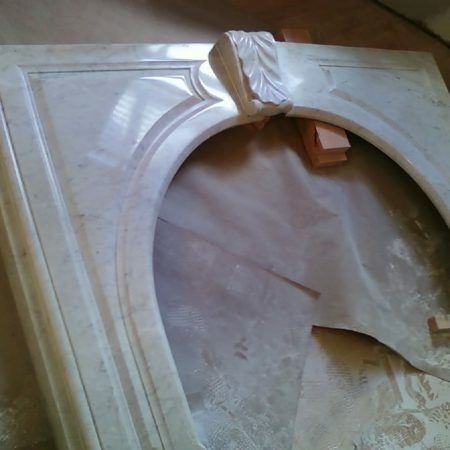 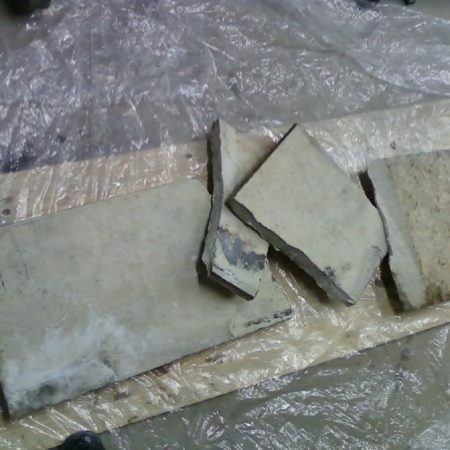 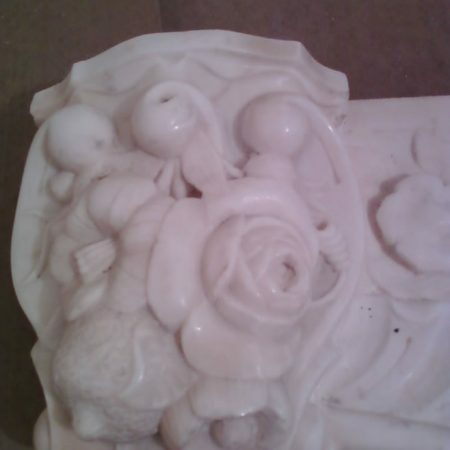 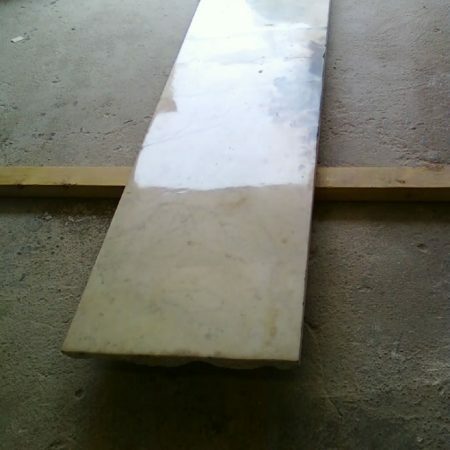 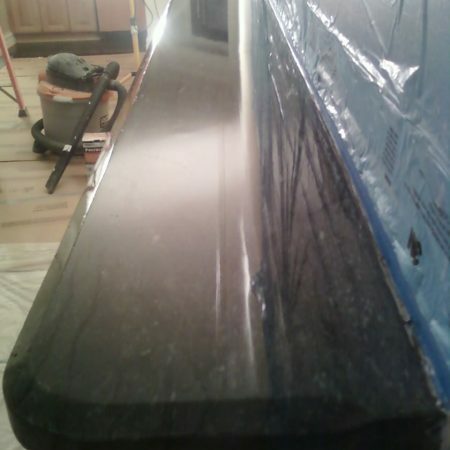 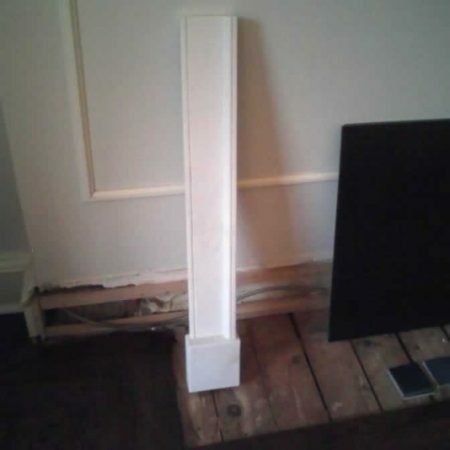 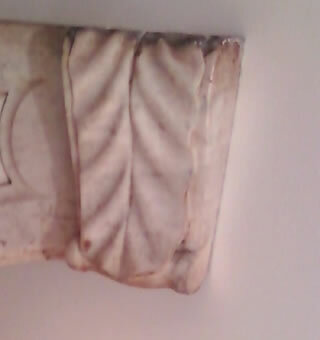 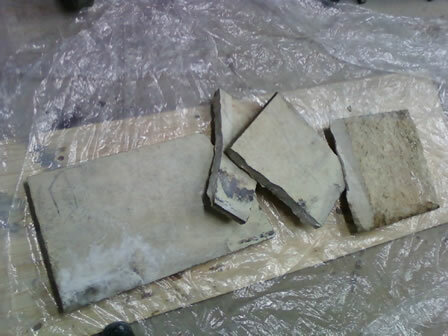 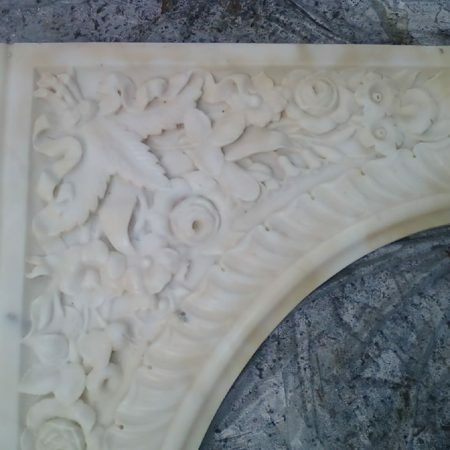 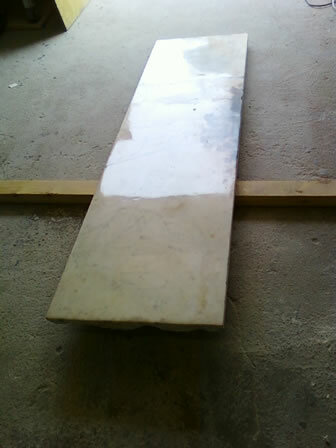 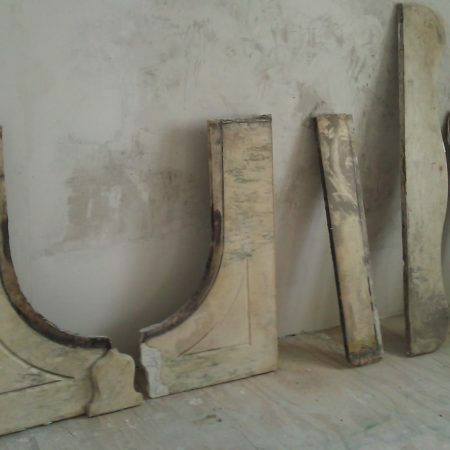 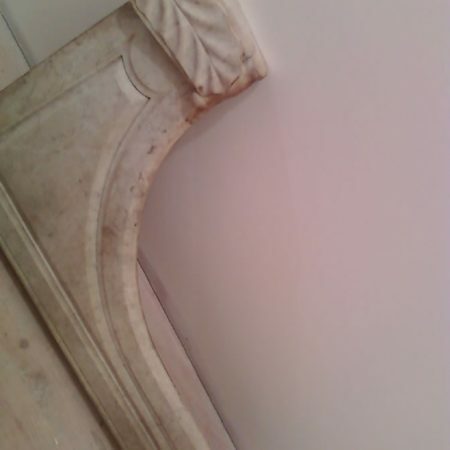 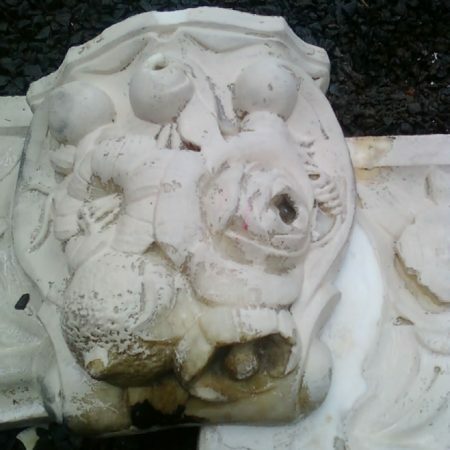 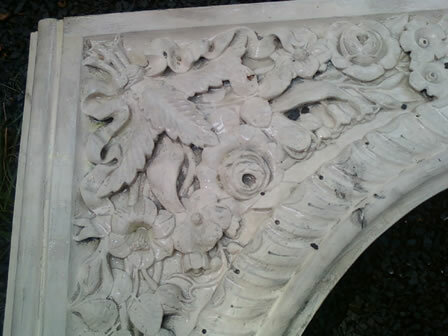 Restoration is best solution for a marble fireplace with almost any condition. 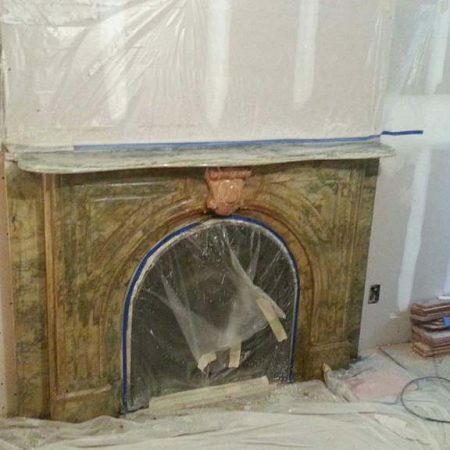 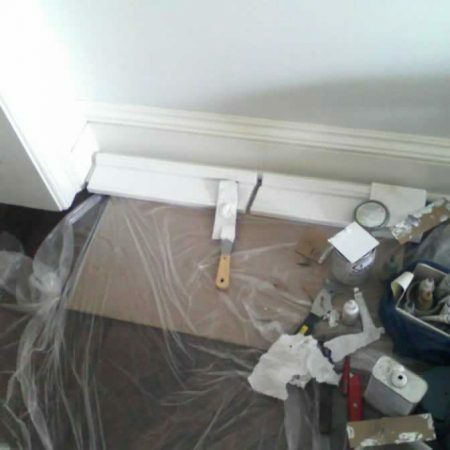 Don’t even think of demolition, replacing or painting. 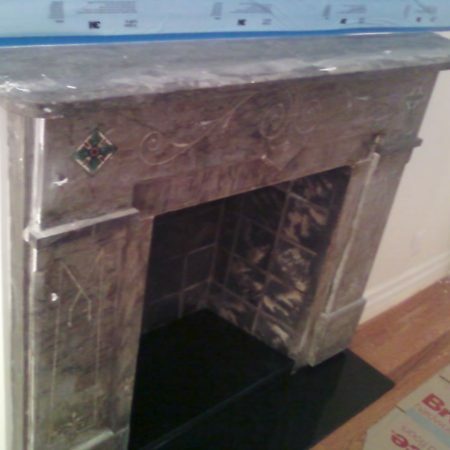 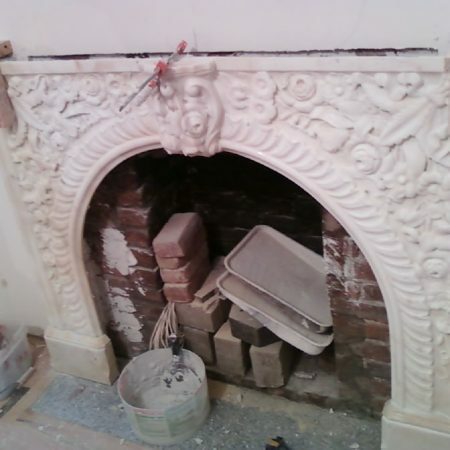 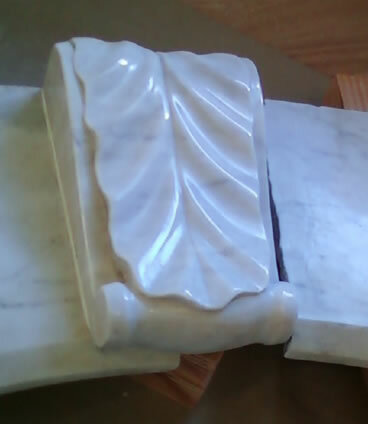 We can enhance appearance and give back life to almost any old marble fireplaces. 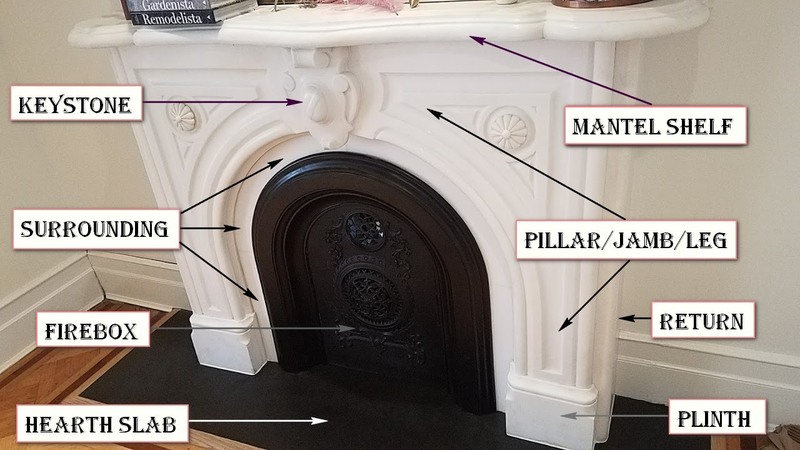 The fireplace parts can be put together with plaster, mortar or thinset.